暴露限值TLV-TWA 1 mg/m3 (ACGIH, MSHA, and OSHA); TLV-STEL 3 mg/m3 (ACGIH). 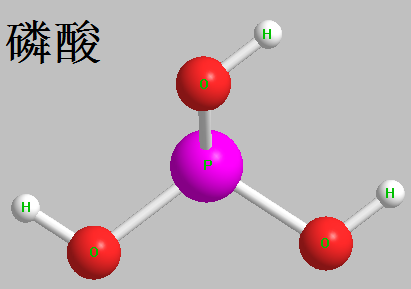 毒性ADI 0 to 70 mg / kg (total phosphate content in terms of phosphorus, FAO / WHO, 2001). GRAS (FDA, § 182.1073, 2000). LD501530mg / kg (rat, oral). In case of daily intake of 2 ~ 4 g, it can cause mild diarrhea. The amount of sour agent used as a cola drink is 0.02% to 0.06%.